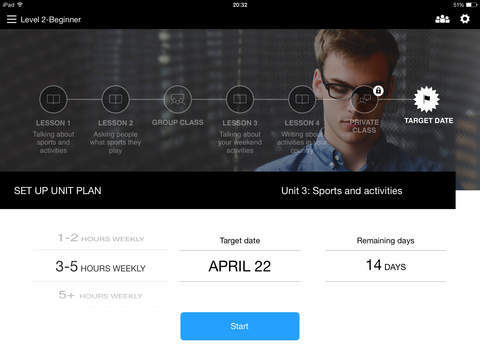 The world's largest online English school is now available on your iPad. 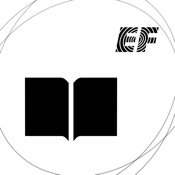 EF's mobile application allows you to study English anytime, anywhere, making your online study more convenient and effective than it's ever been before. Step into the future with EF and learn English faster than you ever thought possible. * More than 1,500 hours of new interactive content. * 500 exclusive movie clips shot on location in Hollywood.